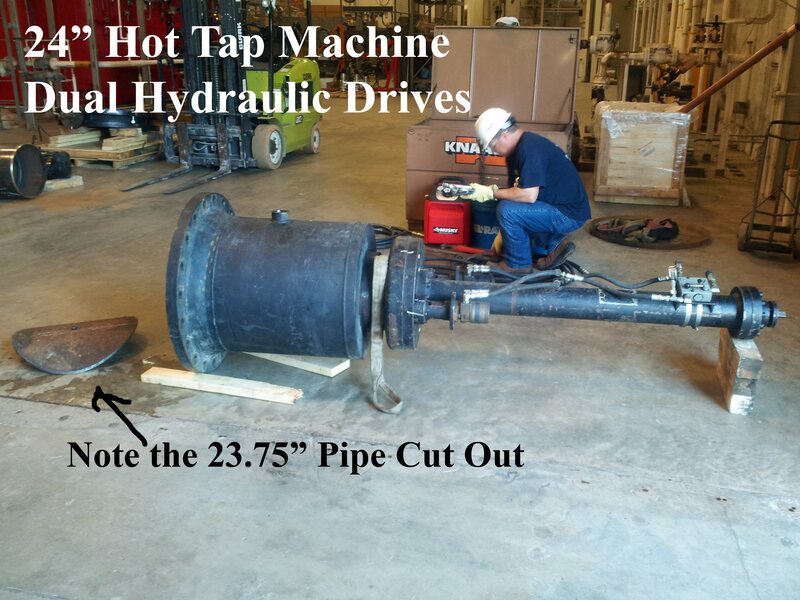 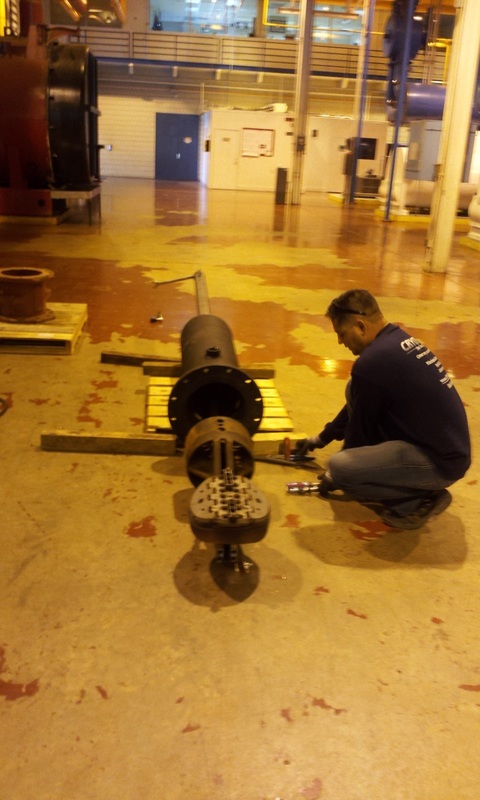 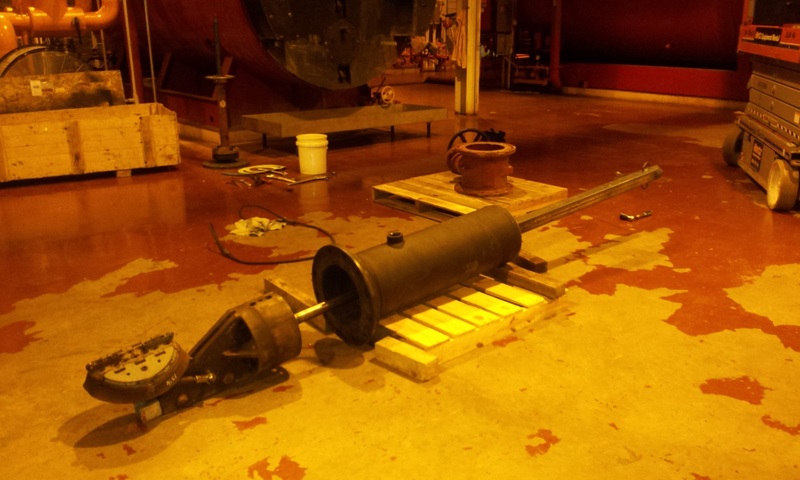 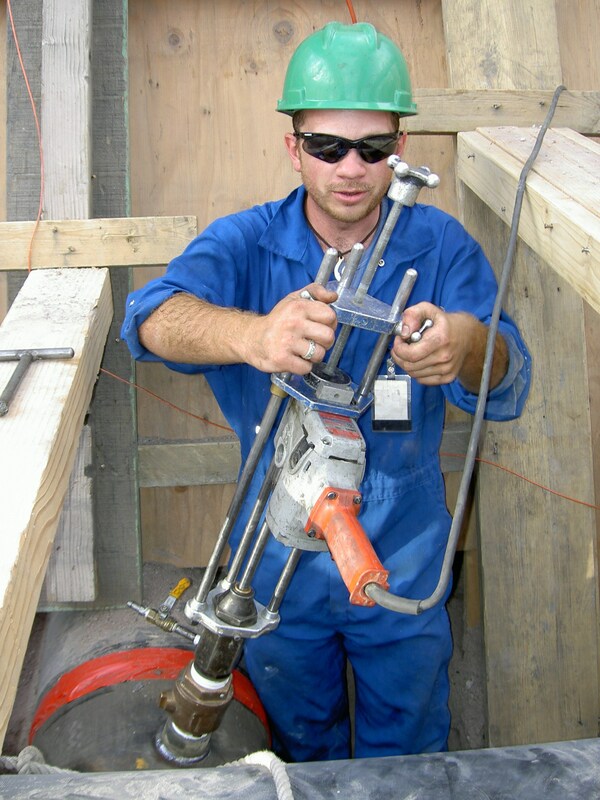 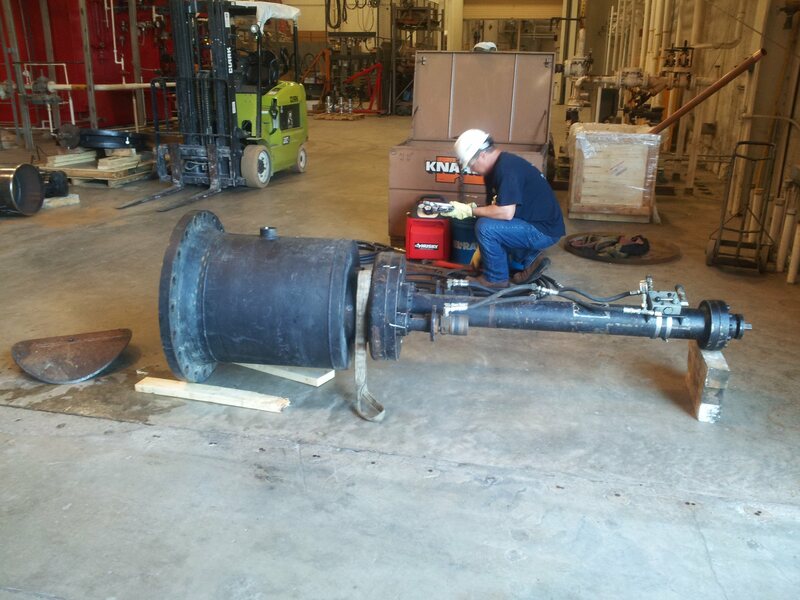 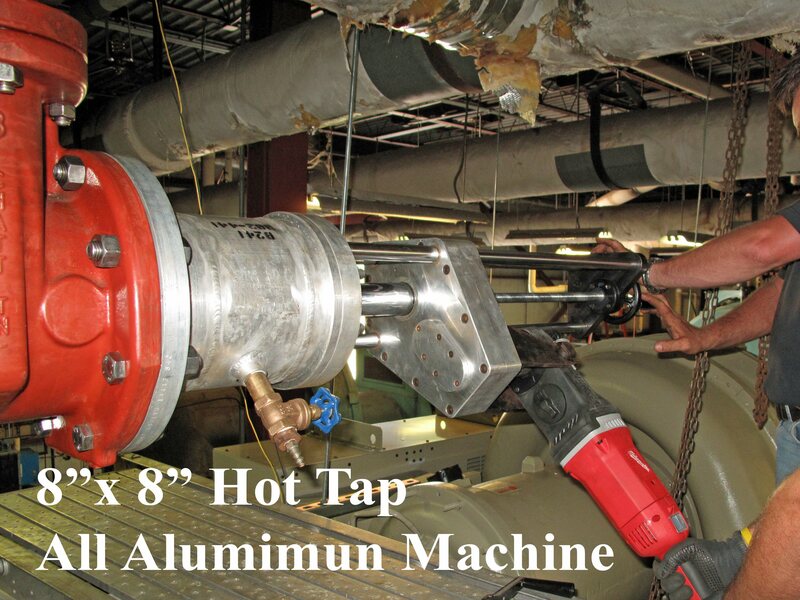 Our Pipe Tapping Services allow for the addition of new same size or smaller branch connections to existing piping headers. 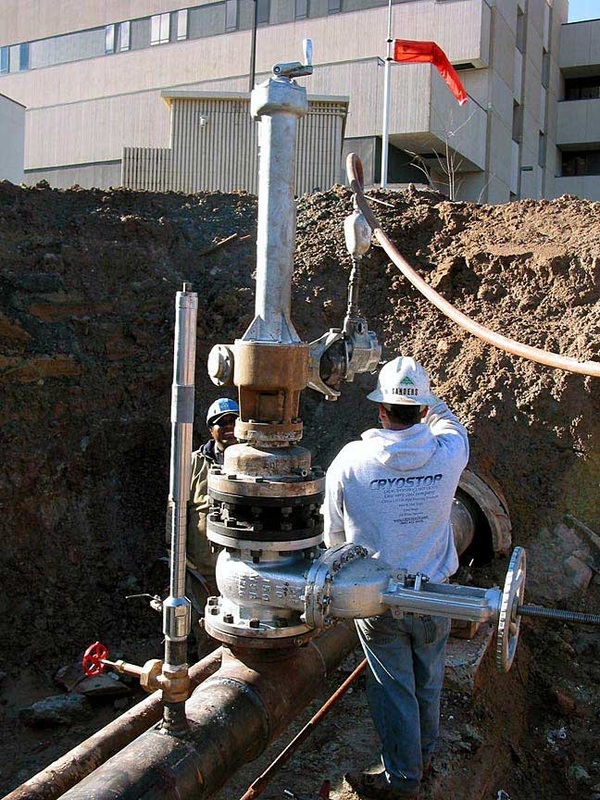 The procedure is performed on live pressurized piping systems, utilizing our pipe/drilling machines to achieve branch connections without any product leakage or interruption of service. 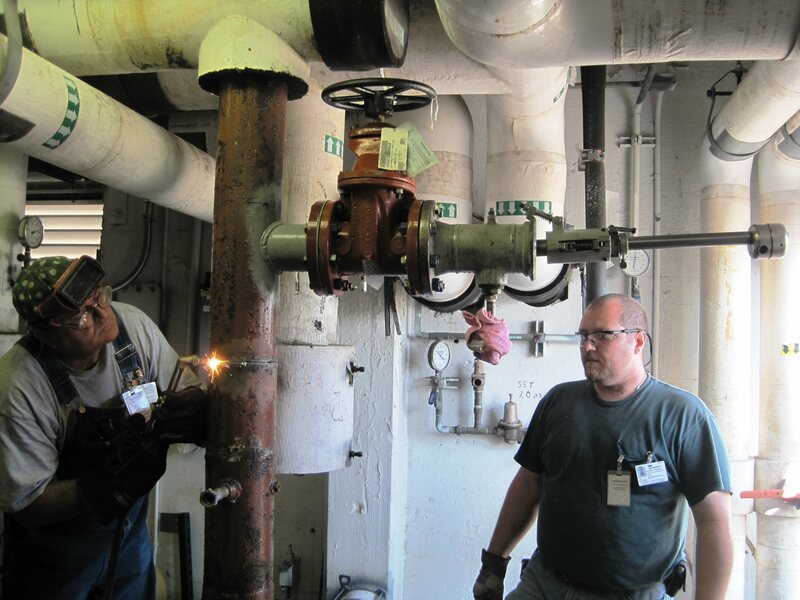 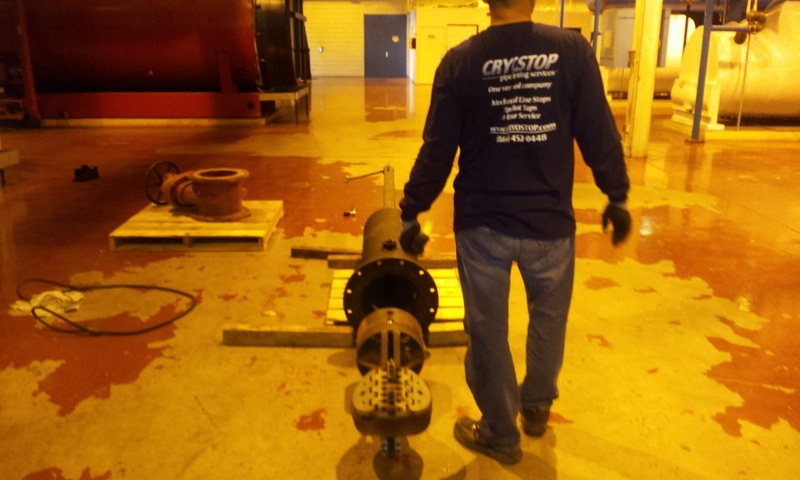 Our Pipe Tapping Services can be performed on steam, water and air services. 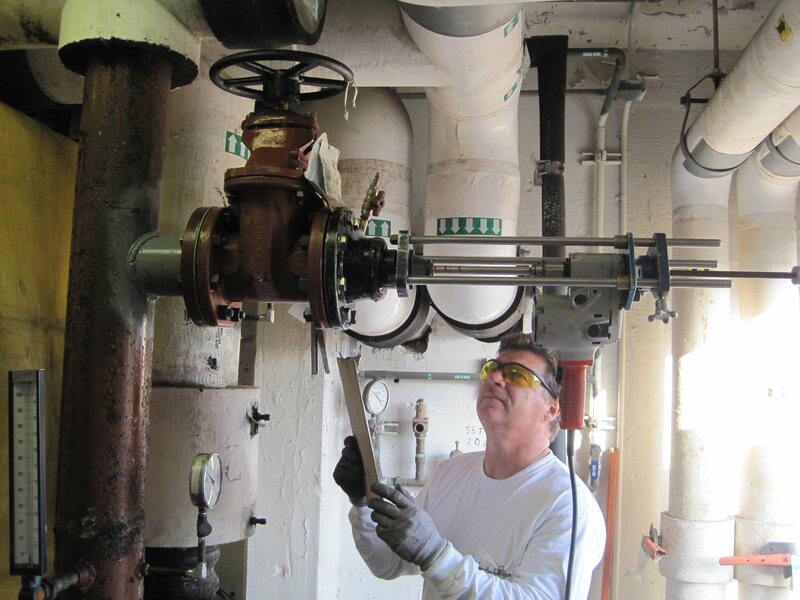 We are also able to complete branch piping connections on several different types of chemical services.